We don't love that all burgers are cooked well done. 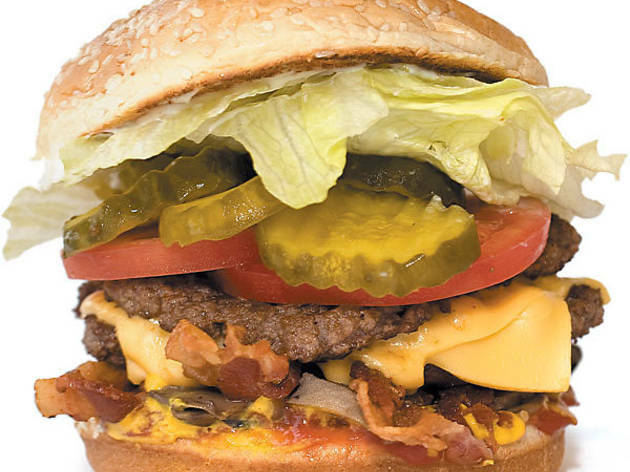 The flaw Five Guys customers get lots of say about what goes on their burgers. 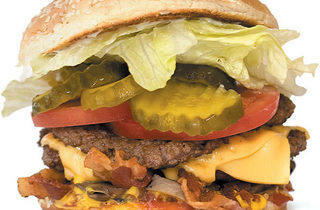 But as for how that burger is cooked, they’re powerless: The patties are always cooked well done. Alternatively Try The Counter (666 W Diversey Pkwy, 773-935-1995), where the unlimited-toppings concept is similar, but where you control the temperature of the patty as well.